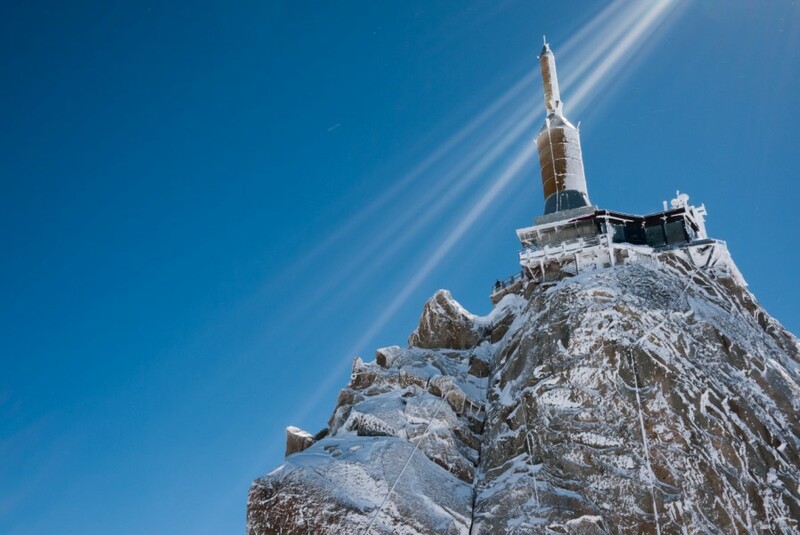 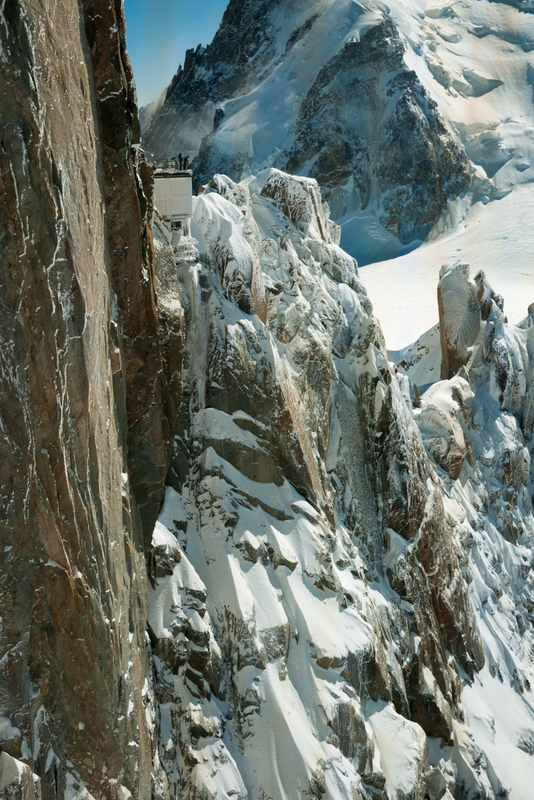 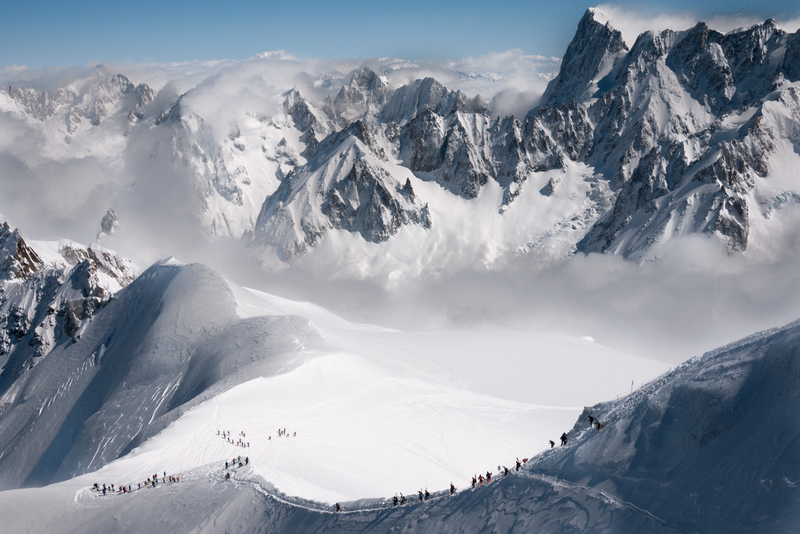 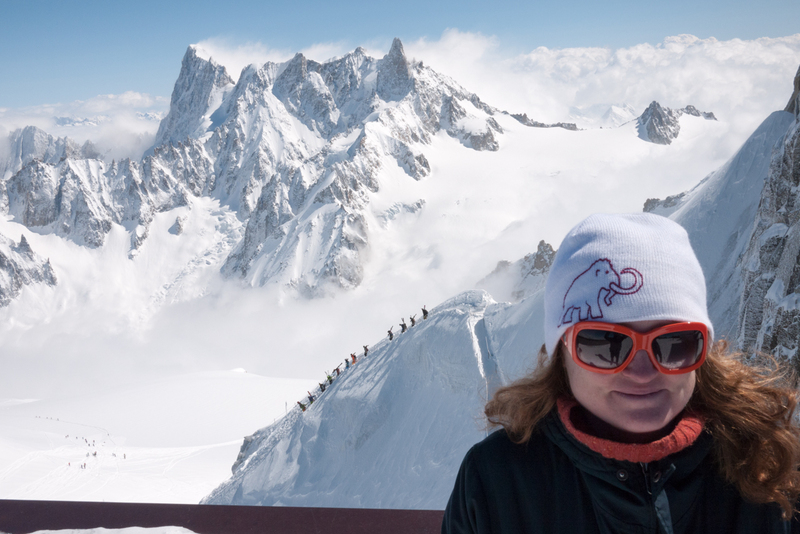 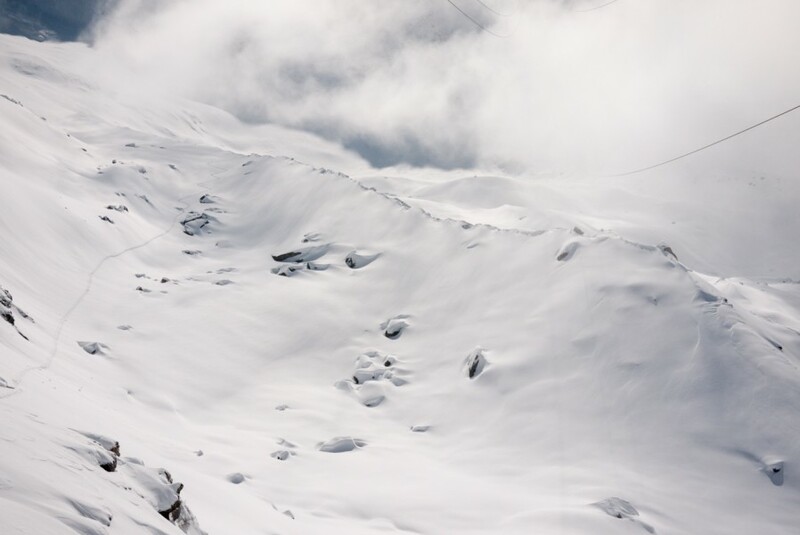 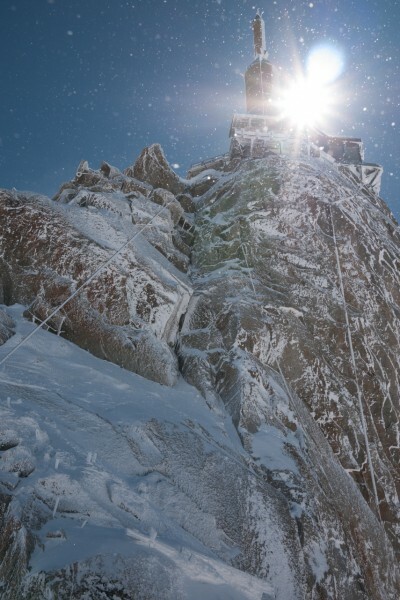 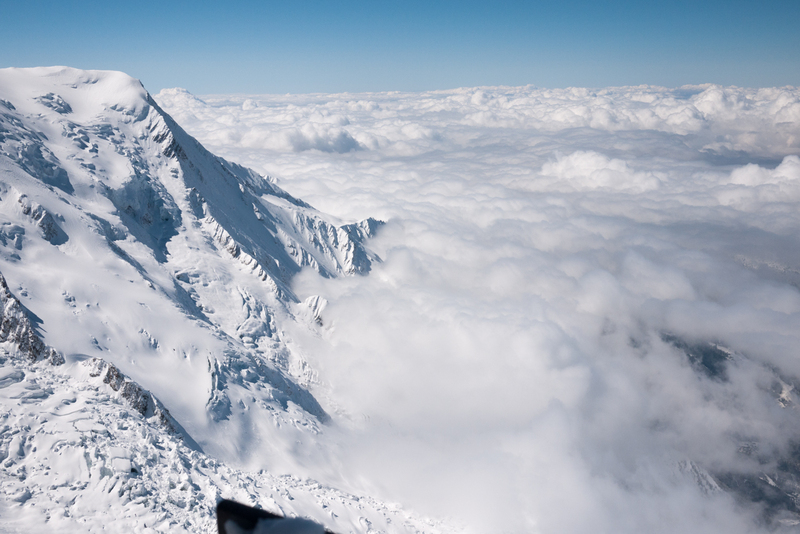 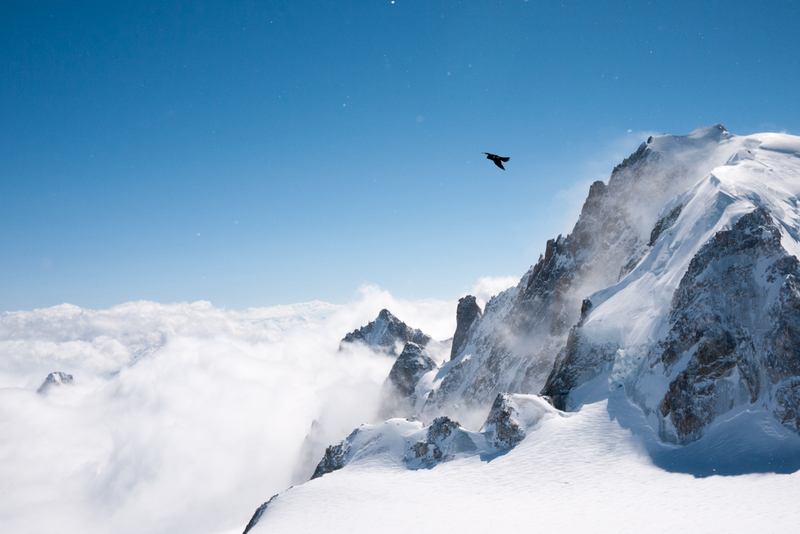 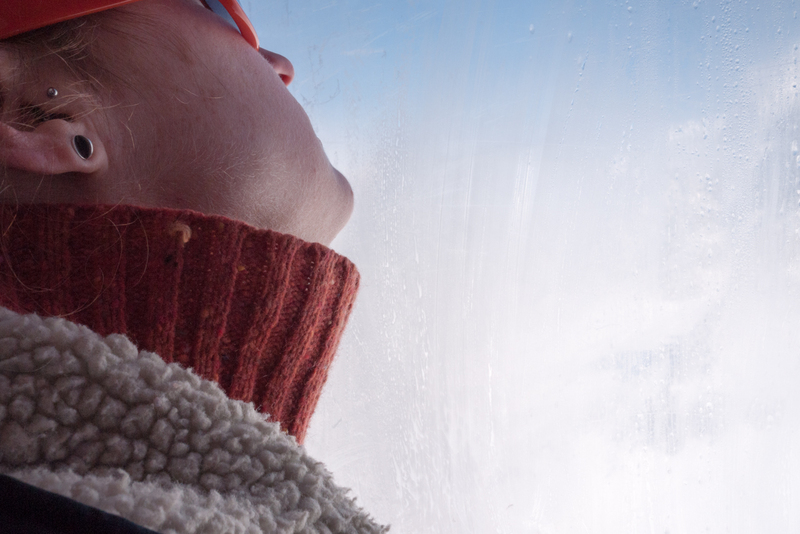 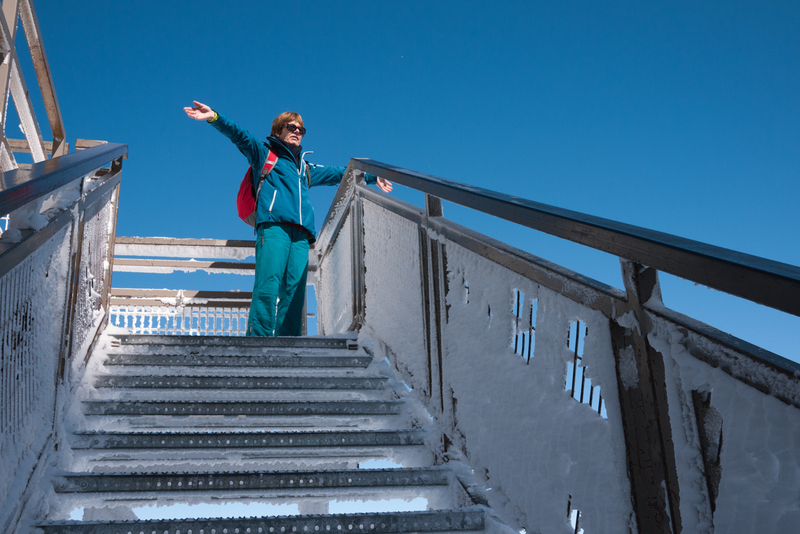 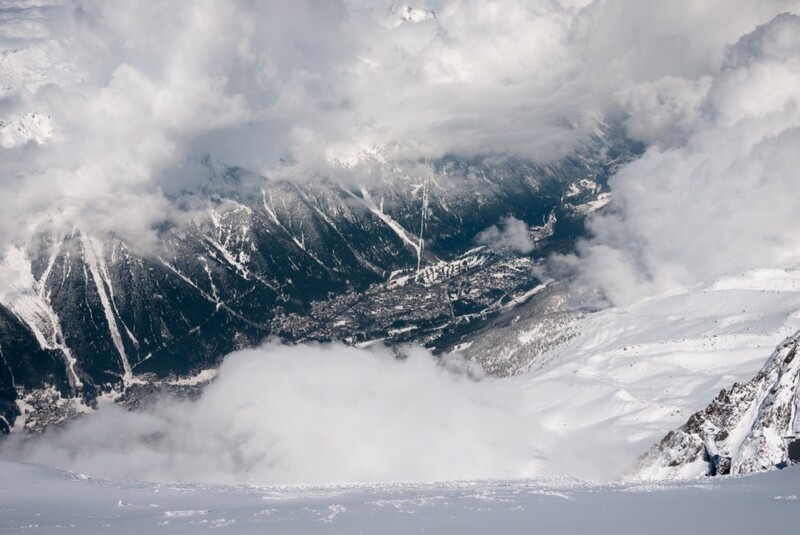 I only grabbed the camera on one day in Chamonix, a trip 3,842m up the Aiguille du Midi. The route we didn't take. 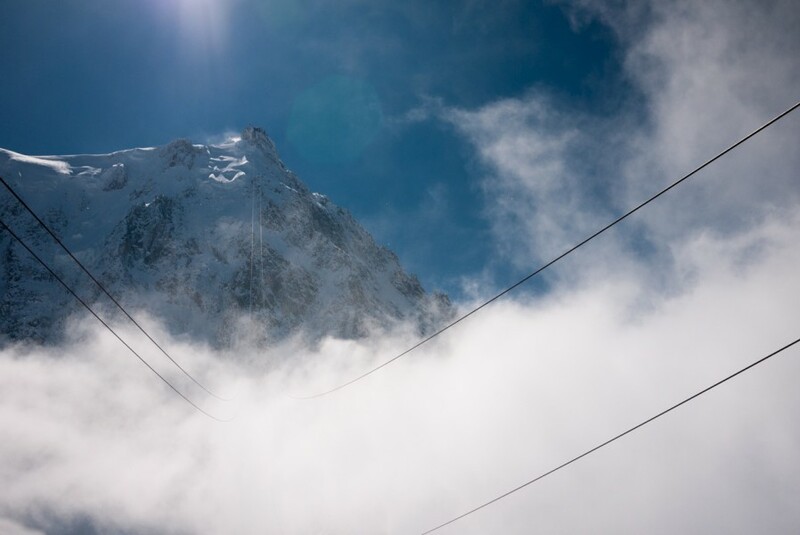 This entry was posted in Gallery, pic, travel on July 21, 2013 by ben.